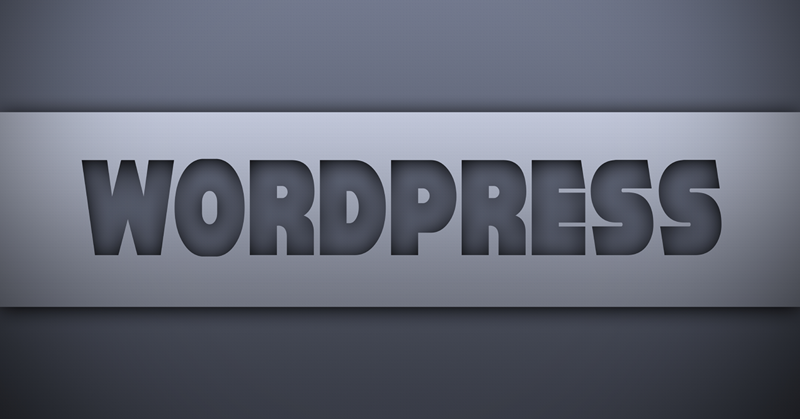 Collett Systems LLC > Data Services > Easy Forms for WordPress! WordPress forms have been hit or miss over the years. Finally, we have found a functional, stable forms plugin for wordpress that can be relied upon and implemented by anyone! Enter WPForms! WPForms is an easy to use, drag and drop form builder with a host of great features that can be set up in minutes. The basic plugin is FREE and will offer a great basic contact form for your site, with upgrades available that bring true business value to your forms. 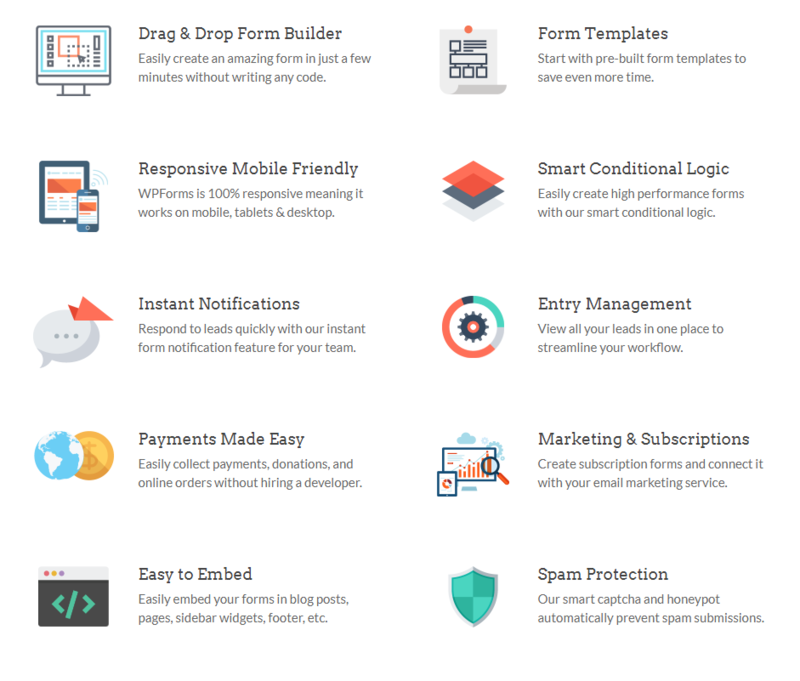 WPForms makes drag and drop form building easy for people of all skill levels. Create forms in minutes, not hours. With over 10,000,000+ downloads, WPForms is the perfect solution for YOU. Here’s why smart business owners, designers, and developers love WPForms, and you will too! Try it now for FREE! Click HERE to download! And as always, don’t hesitate to reach out to us for help with this or any other matter – Just call or fill out the handy contact form for help – you know we used WPForms! Create and Publish Forms in Minutes… What are you waiting for?